PC-based oscilloscopes from PicoScope for mixed-signal measurement are now available from distributor, RS Components. 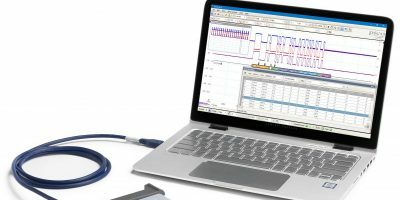 The flexible PicoScope 5000D series of PC-based oscilloscopes and mixed-signal oscilloscopes (MSOs) offers up to 16-bit vertical resolution, up to 200MHz bandwidth and 1Gsample per second sampling speed. The two- and four-channel models in the range are designed to be connected to PCs, and integrate the high-speed USB 3.0 connection to allow waveform data to be saved quickly. PicoScope’s FlexRes flexible-resolution technology enables users to reconfigure the scopes’ hardware to be either a fast oscilloscope for digital signals or a high-resolution device for audio work and other analogue applications. 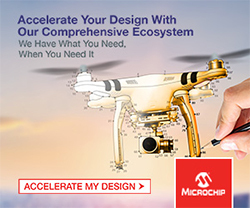 The products use multiple high-resolution ADCs at the inputs in different time-interleaved and parallel combinations to set the sampling rate up to a maximum 1G sample per second at eight-bit resolution or down to 62.5Msample per second at 16-bit resolution. The MSO models in the range add up to 16 digital channels and the ability to time-correlate analogue and digital channels with high accuracy. These channels can be grouped and displayed as a bus with each value displayed in binary, hex, decimal or level. In addition, advanced triggers can also be set across both analogue and digital channels. A key feature of the 5000D series is deep capture memory, which delivers up to 512Msamples and enables the capture of long-duration waveforms at maximum sampling speed. The company’s integrated DeepMeasure tool analyses every cycle in each triggered waveform acquisition and displays the results in a table. The latest tool version includes 12 parameters per cycle and can display up to a million cycles. 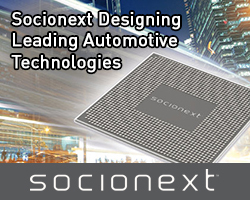 The series also delivers wide support for a wide range of protocols including CAN, FlexRay, I2C, I2S, SPI, Ethernet, USB, MODBUS and DMX512 for various applications in the automotive, embedded, industrial and lighting market sectors. 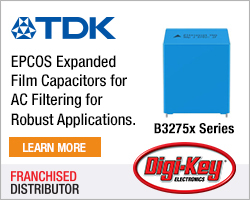 The PicoSDK software development kit also allows users to write applications and supports continuous streaming to a host computer at up to 125Msample per second. The PicoScope 5000D series of oscilloscopes is now shipping in the EMEA and Asia Pacific regions.